There’s one ingredient that shows up in many of our dishes that doesn’t get the spotlight it deserves: turmeric. Native to India and the Middle East, this bright orange root of the plant curcuma longa is a member of the ginger family. Although many people identify turmeric as a spice for cooking, it is a true superfood with many incredible health benefits. 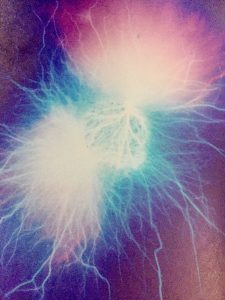 A kirlian image of turmeric showing its power of vitality. Did you know that this particular spice has been used in Ayurvedic medicine for 4000 years? For instance, it has been used as a restorative food with great anti-inflammatory, antioxidant and anti-microbial properties. In fact, turmeric is one of the most repeatedly mentioned medicinal herbs in the history of science. 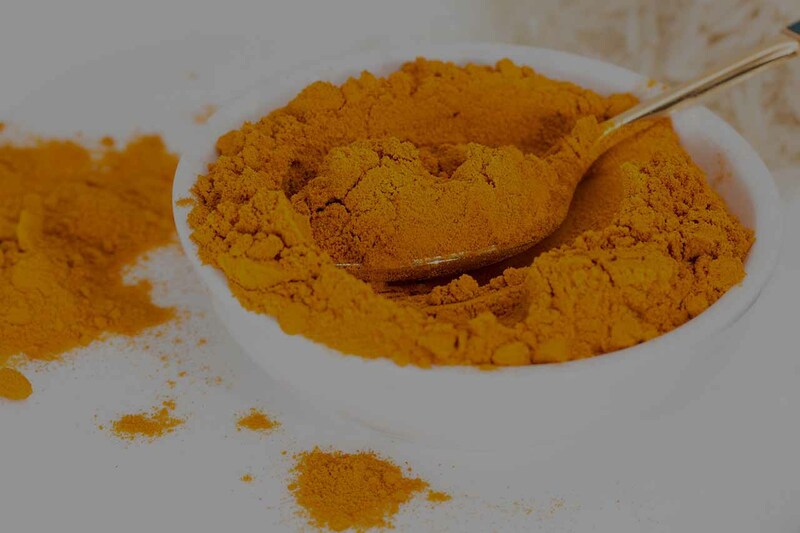 Curcumin, a flavonoid within turmeric, is a first-class blood purifier which stimulates the liver, inhibits red blood cells from clumping and increases blood circulation. As a result, turmeric has won its seat as a true superfood with a good source of manganese and iron. This medicinal root is also considered a powerful and natural anti-inflammatory that many people use instead of conventional drugs. Accordingly, some of the medicinal uses of turmeric include fighting against cancer and heart disease, reducing arthritis pain and helping with digestion. Some studies show an improvement of symptoms in people with depression and Alzheimer’s disease. Moreover, turmeric can even help with boosting energy, controlling diabetes and promoting weight loss! Aside from all the health benefits, it’s also great for beauty! Referred to as ‘nature’s internal cosmetic’, turmeric brings radiance and smoothness to the skin. Furthermore, consuming the root can help improve skin conditions including acne, psoriasis and eczema. Fresh turmeric can be found in the fresh produce aisle at your local grocery store or organic shop. That said, it can be troublesome to use as it can stain your hands, finger nails and cutting board! For this reason, cooking with the powdered form is the most convenient. In addition, it should always be used with black pepper to activate its properties and help its absorption into the body. As you may already know, turmeric is a staple spice in Indian cuisine and it’s what gives the rice and curries their golden colour. 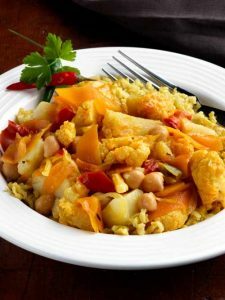 Why not get adventurous and try adding a little bit of turmeric to any of your dishes? Just a little bit goes a long way. Use our store locator for a stockist near you!